is the first coin in the new series “Season Changes” minted by the world famous Perth Mint of Western Australia. 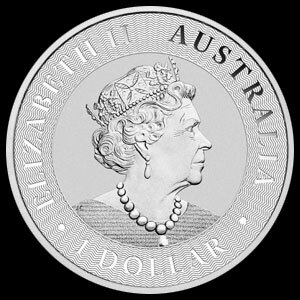 The obverse features the Ian Rank profile of Her Majesty, Queen Elizabeth II, along with the monetary denomination. 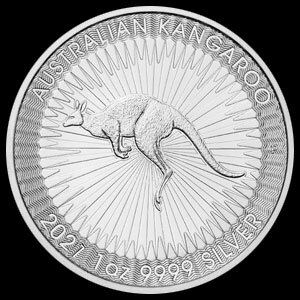 The reverse depicts an Eastern Gray Kangaroo and her offspring on the Australian plain, circumscribed with the face value, purity, and silver weight.